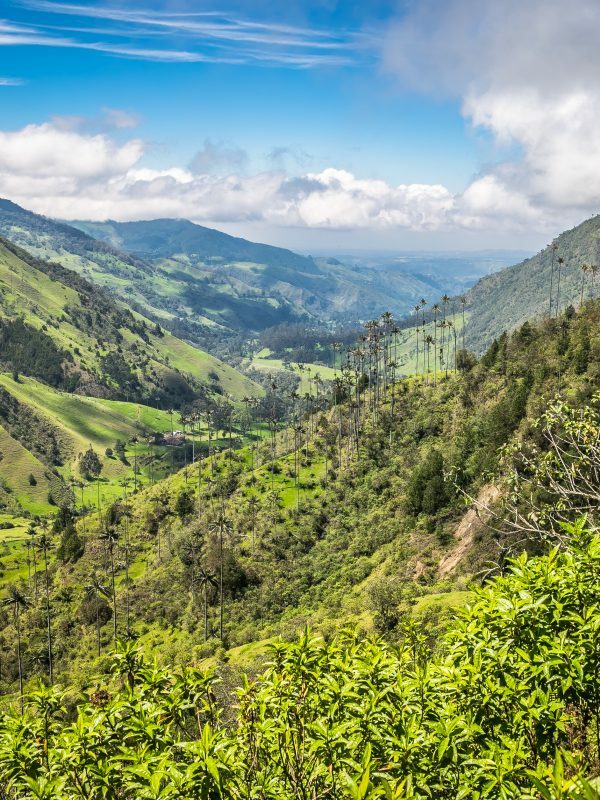 The 2016 peace deal between the Colombian Government and the FARC has come at an unexpectedly highly cost – the country’s incredibly biodiverse wilderness is being threatened by encroaching modernism. So what’s being done to protect this unspoiled natural paradise? The much-awaited peace deal between the government and major rebel fraction of Colombia is having an unanticipated side-effect on the country’s unspoiled wilderness. Vast areas of pristine forests and jungles, once cut off from the rest of the world, have now become hot-spots for new logging and mining opportunities, forcing the government – and international scientists – to pool their resources in order to protect this incredible cache of superb nature. It may seem ludicrous to suggest that war and conflict could ever be beneficial for a country’s wilderness. Usually, we tend to think of wars as causes of environmental destruction, not protection. Yet in Colombia, the opposite happened. As members of the Revolutionary Armed Forced of Colombia (FARC in Spanish) sought shelter in the swaths of pristine wilderness (including the Amazon basin) over half a century ago, these incredible regions became inaccessible to anyone else, leaving them to prosper and thrive. The FARC heavily restricted logging as they needed the protection of thick vegetation cover and the consequence of this is that even areas that had been farmed before were left to be reclaimed by Mother Nature. Except, of course, for those pockets that were used for coca plantatiosn, whose end-product essentially funded Latin America’s longest-lasting conflict. Peace isn’t the only ‘honeymoon glow’ in which Colombia is basking at the moment. Economic prosperity and an astronomical boost in tourism numbers soon followed the peace agreement and the whole country – compared to just 20 years ago – is literally unrecognisable. You can’t open a single travel guide nowadays and not see resplendent photos of Cartagena, Medellin, Bogota and all those magical Caribbean beaches for which Colombia has always been revered. 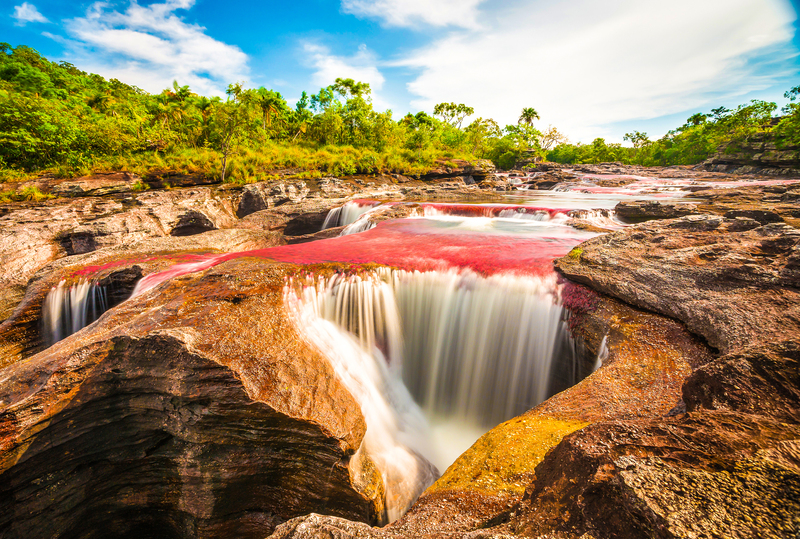 The country has emerged as Latin America’s most exciting ‘new’ destination and the increase in tourist spending is certainly being spread about. However, the swift move towards prosperity is having detrimental effects on the nature which was left undisturbed for so long. The government is now managing to retrain and employ over 1000 former-FARC soldiers to act as determined environmental warriors. Those who were once terrorists to the State are now the country’s latest defence against illegal wildlife tracking and logging. Experts had warned that this could be a possibility but the government seemed not to have taken swift action to prevent the deluge of prospectors. 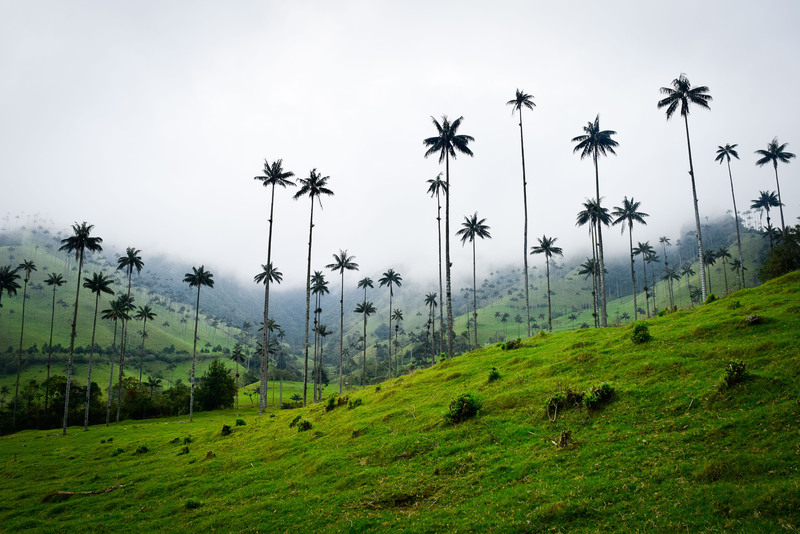 Within 12 months of the ink drying on the peace accord, Colombia suffered a 40% increase in deforestation. Why is Colombian wilderness so precious? 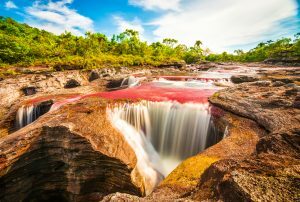 The only country which manages to out-do Colombia in the biodiversity scale in Latin America is Brazil and considering that much of the country’s wilderness has never really been explored and studied, it is considered of prime importance. 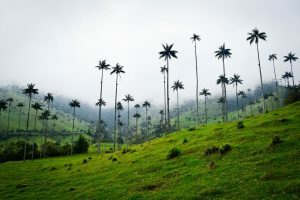 Scientists have been busy scrambling to research and document the country’s various ecosystems and even though they certainly had access to remote regions before the conflict ever started (some persistent researchers even managed to get permission to work in jungle held by the FARC during the conflict) new methodology and standards means the country is, quite literally, being rediscovered anew. New species of wildlife are being discovered almost daily in Colombia’s richest forests and both local and international researchers are committed not only to documenting new flora and fauna but also scrutinising the impact that encroaching industries are having on the environment. 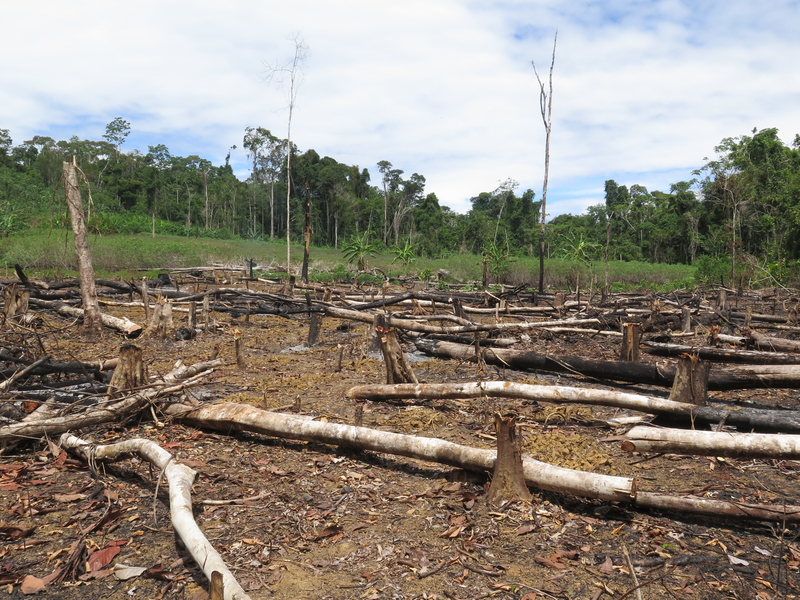 It is hoped that these studies will entice Colombia to impose limitations on mining and logging rights especially as the government has promised – as signatory to the Paris Climate Accord – to completely halt deforestation and loss of forests by 2030. What’s being done to curb damage to the environment? Although most former farmers had been living in cities for decades by the time the peace-deal was reached, many expressed an ardent wish to return to their land. 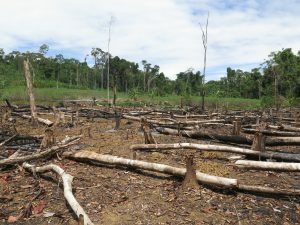 The Colombian Government and its environmental protection agency came up with a plan to give financial remuneration to those who wished to return and preserve the land by employing eco-friendly and sustainable farming methods, promoting eco-tourism and – most importantly – tracking and halting illegal environmental transgressions. The financial incentives seem to be very effective so far although experts are not sure what the future holds given this project is a relatively new endeavour. Logging and mining are not seen as the major threats per se, not when done legally, sustainably and within restricted parameters. It’s the illegal kind that is the biggest threat and that’s where the new project of forest guardianship and subsidies come in. Norway has emerged as Colombia’s most formidable environmental partner and, alongside the UK and Germany, has forged a cooperation with the local government to protect and preserve Colombia’s exceptional wilderness, most especially – but not only – in the country’s portion of the Amazon rainforest. The local government has also granted self-governing rule to the Amazon’s indigenous communities (who have historically proven to be the best preserves of wilderness) and banned all newly deforested land from ever being used for commercial purposes. At Chimu Adventures, we’ve seen huge proponents of Colombia as an incredibly rewarding destination for years and have faith that all the initiatives in place will help protect what is essentially a thriving paradise of nature. 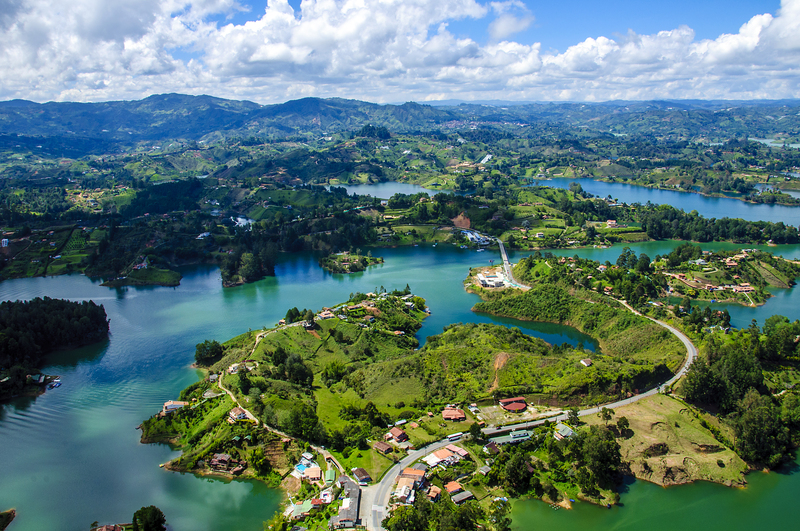 We are proud to continue supporting and promoting responsible tourism practices and offer in-depth tours of Colombia which can be customised to suit your specific needs and desires. So why not come and discover all the wonders this fascinating country has to offer? 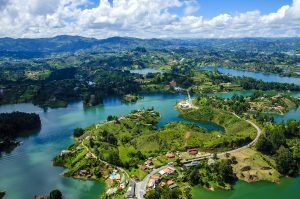 Check out our Colombia Blog Archives for travel inspiration and contact us, right here, to know more. Enjoy Colombia’s natural and urban wonders, including pristine coastlines, dense & wild Amazonian forests & beautiful architecture.